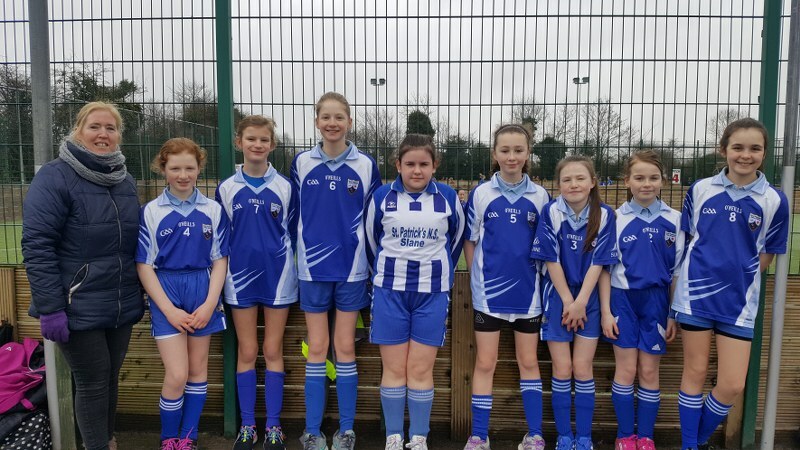 Our girls team took part in the FAI 5 A Side soccer tournament in the MDL, Navan this week. 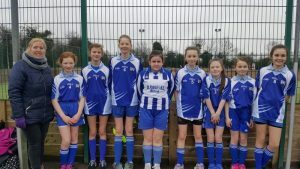 It was a very well run event and the girls had games against Ashbourne Educate Together National School, Bohermeen N.S, Rathbeggan N.S. and Drumconrath N.S. Many thanks to parent Janine Reilly for helping out on the day.